Two component, acrylic urethanes developed from advanced European resin technology. ElitePUR protects wood surfaces in restaurants, kitchens, and bathroom areas. It is for surfaces that need the highest resistance to chemicals and abrasion. MultiPUR protects wood surfaces in restaurants, kitchens, and bathroom areas. It is for surfaces that need the highest resistance to chemicals and abrasion. Two component, acrylic urethane sealers developed from advanced European resin technology. 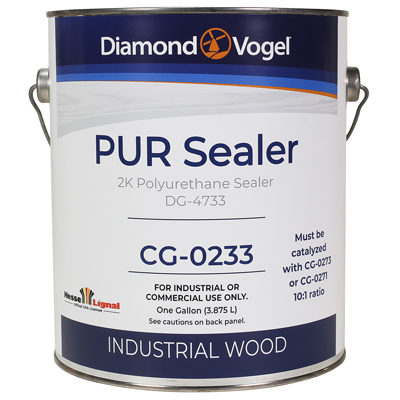 PUR Sealers are for interior wood surfaces including kitchen and bathrooms. They are intended for under all PUR finishes.